Our plumbing services are available within the Klang Valley area (Kuala Lumpur and Selangor) in Malaysia. We deliver our services to customers from the following locations. Kuala Lumpur City Centre, Old Klang Road, Setapak, Cheras, Gombak, Mont Kiara, Seri Petaling, Sri Hartamas, Happy Garden, Kuchai Lama and more. Petaling Jaya, Puchong, Subang, Balakong, Kajang, Bangi, Seri Kembangan, Shah Alam, Klang, Damansara and more. We provide fast, reliable & affordable solutions to all commercial and residential plumbing problems. Our services include solving all plumbing problems for landed residential properties, condominium and apartments, offices, factory and other commercial and industrial buildings. All work is 100% satisfaction guaranteed. No job is too big or too small for us. 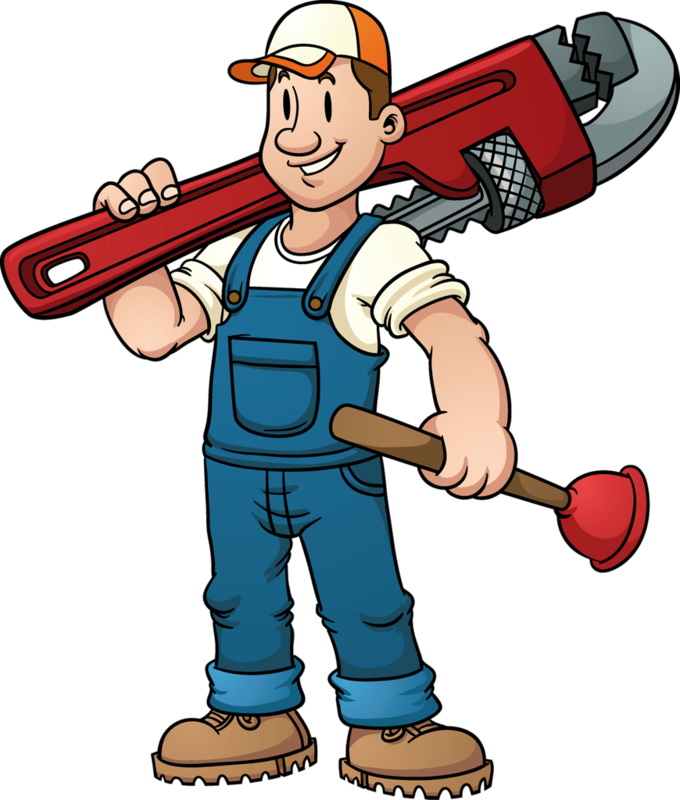 All our plumbers are trained, qualified and experience. They are equipped with advanced plumbing tools and offer efficient repair, installation and replacements of all bathroom and kitchen fixtures. We can carry out extensive repairs, replacements and installations at very competitive costs to your complete satisfaction. From leak detection to water-related emergency plumbing such as drain cleaning, overflowing toilets, and basement flooding, we provide comprehensive plumbing services and high-quality solutions to drainage problems of all types at competitive costs. We provide complete plumbing solutions to household in the Klang valley. Our services include areas such as the shower and bathtub, kitchen, toilet, septic tanks and sewer. We not only repair and solve problems, we also offer installation or replacement of fixtures. All Kuala Lumpur & Selangor area, Malaysia.